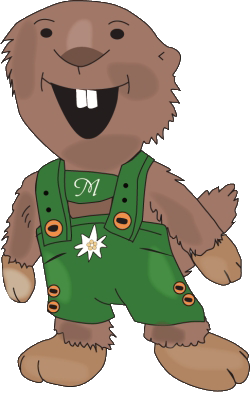 I am Manfred the Marmot. Accompany me on an animal trip through the animal mountain village and become acquainted with my many friends. Come with on an exciting and varied children&rsquo;s program with many animal experience days or visit my friends in the petting zoos. Visits me, animal-fun awaits you! Visit me, and a lot of fun will expect you!